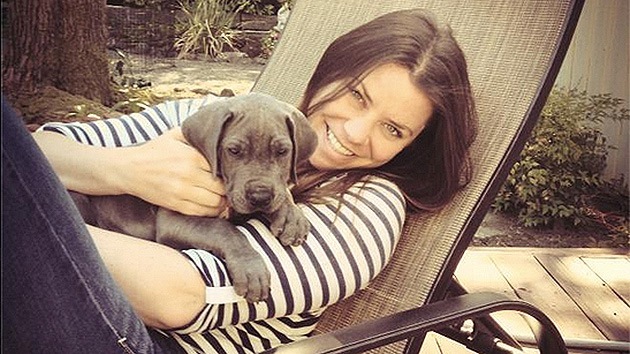 Brittany Maynard is a 29-year-old woman who, just weeks ago, had an entire life of promise and happiness ahead of her. 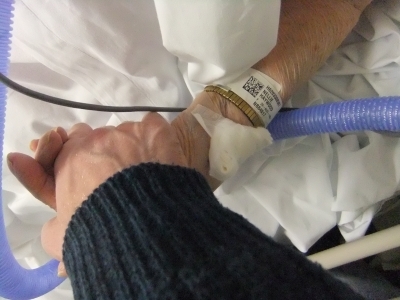 But one diagnosis can turn a promising beginning into a tragic end. When Maynard learned she had stage IV brain cancer, she decided it was not worth fighting the diagnosis. She moved to Oregon to take advantage of the state’s Death With Dignity Act. After becoming the first state to enact a Death with Dignity Act in 1997, Oregon is one of just five states that allows a physician to assist in the suicide of a terminally ill patient. Lifenews reports a total of 752 patients who have died in Oregon using lethal prescriptions. Maynard’s story drew national media attention earlier this month for her plan to take her own life in Oregon. This story changed in an interview with CBS News on Wednesday, when she said she will wait to see how the disease progresses. Maynard said: “My glioblastoma is going to kill me, and that’s out of my control. I’ve discussed with many experts how I would die from it, and it’s a terrible, terrible way to die. Being able to choose to go with dignity is less terrifying. Coming just days before her planned suicide, she is delaying her decision and may in fact continue to bring us her story of hope and inspiration for a while longer.